Are you familiar with lighters? Do you know what it is used for? Yes, we all know that a lighter is used to light a fire for cigarette or whenever a fire is need. It is such a daily item that we can see it everywhere. But do you know that a lighter can be used as a camera to scan marked cards for poker analyzers? Our lighters can just do it! There is a secret mini imported camera inside the daily lighters that looks the same as normal ones. It can also light a fire while the mini high-definition camera would scan the marked cards and get all the information you need. It makes the CPU response faster and much more accurate than others. There is a secret mini imported camera inside the daily lighters that looks the same as normal ones. Others may think it as a normal item to light a fire while the secret camera would scan the marked cards and get all the information you need. This TNK lighter camera must work with the TNK-8F battery that can be charged by a charger. 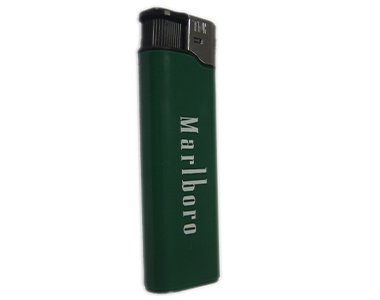 This TNK lighter can be the brand of Marlboro. There is a single camera inside this TNK lighter. The TNK professional lighter camera can be made into the distance of 10-20cm, 20-30cm, and 30-40cm. If you can find space large enough, the distance of a lighter can even reach 50cm.